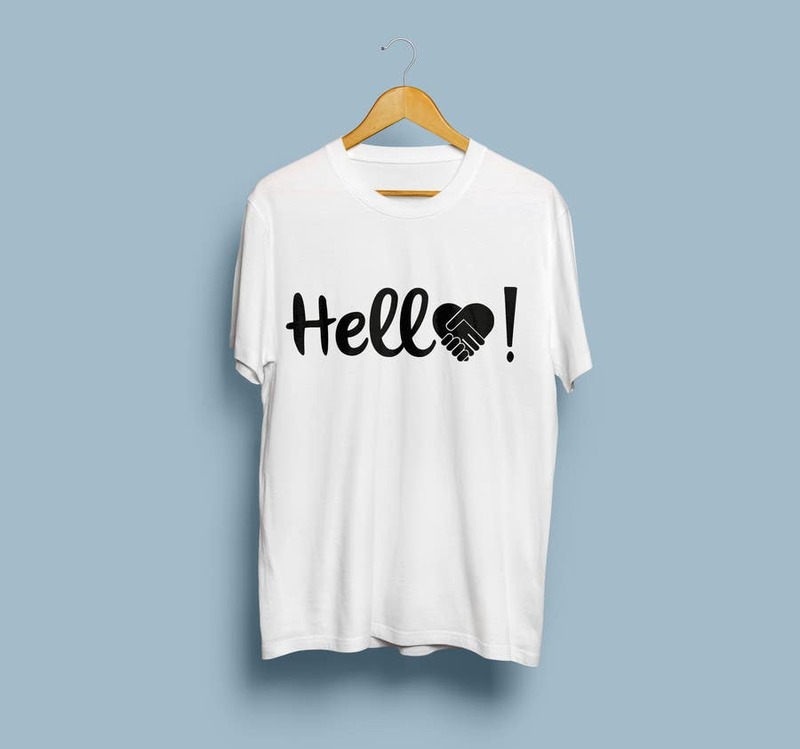 Simple&Cool hello shirt. All colors are editable. I hope you like it!